A bomb explodes in Inverness station, and you're given a package that could save the world. To stay alive, you'll need to walk the length of the UK. 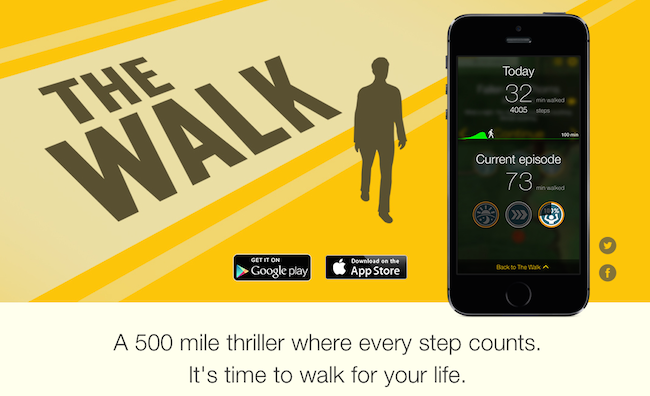 The Walk is more than just a (great) pedometer — it's a way to turn walking into a journey, a challenge, and a rip-roaring adventure.